Mentors are facilitators of learning, i.e., a coach, providing personal guidance and counseling to the mentee. The mentor acts as a guide, role model, teacher, supporter, and devil’s advocate. Learn how to mentor the emerging generation of millennials? Work with young aspiring individuals, or diamonds in the rough? Pave a road to give back to the community? Being a part of a purpose-driven team of impassioned, enthusiastic, seasoned group of Orange County professionals, vocationalists, and tradesmen? Model good citizenship and stewardship by teaching reciprocity? Sam Hashizu is a Certified Public Accountant and managing partner with Takenaga, Hashizu, Jay & Co. As such, Sam leads his team in all aspects of accounting. Further, he developed a hybrid accounting system which he calls holistic accounting. This process is a full spectrum approach aimed at the organization as a whole. Inherent to its design, holistic accounting motivates and inspires change with the ultimate goal of meeting company objectives and relieving stress. Sam’s entrepreneurial spirit has led him to diverse fields of business. He has held various licenses including securities, insurance, and real estate. His interests extend to incubating businesses. Sam has participated in many business start-ups such as water conservation products, biotechnology, nutraceuticals, pharmaceuticals, and many others. Sam is a proponent of the Law of Attraction, and is passionate about sharing this principle with others. The Law of Attraction can be summed up as “like attracts like”. Thereby, when one focuses on positive or negative thoughts, this action brings about positive or negative results. Harnessing this energy, as opposed to being at the effect of it, can bring about miraculous results. Sam incorporates this teaching when mentoring. Sam is a co-founder of Plant a Seed Institute. Sam is available for mentoring in Plant a Seed Institute’s informal single-session program. You may contact him directly if you would like to participate in this free program. 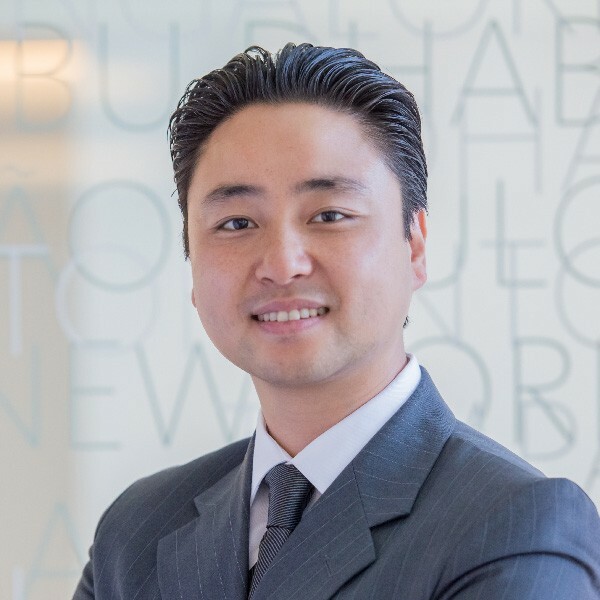 Daniel M. Han is president of Ignite Payments Agape, a Tustin based credit card processing company in California. He provides all aspects of credit card processing, including mobile, online, and face-to-face payments. Having spent 13 years in sales/marketing, Daniel is no stranger to start-ups. He has owned multiple businesses including retail sales of cell phones, imported 49cc gas scooters, residential mortgages and import/export in the lamination industry. These experiences have taught him the importance of persistence and patience in building business. Daniel is an advocate of building a strong network because it is vital for business development and giving back to the community extending to future generations. He is currently the Chair of the International Outreach Task Force at the Irvine Chamber of Commerce, member of the Asian Pacific Exchange, member of the Korean American Chamber of Commerce, and Business Networking International (BNI) – Irvine chapter. Daniel believes in a creator with a grand plan and that everything happens for a reason. He supports creating businesses that give back to depraved communities all around the world. Daniel is a co-founder of Plant a Seed Institute and serves on the board of directors. His passion for giving back makes him a natural to support young adults through mentoring. Daniel is available for mentoring in Plant a Seed Institute’s informal single-session program. You may contact him directly if you would like to participate in this free program. David Rohlander is a seasoned professional speaker, mentor and coach. His clients are executives from Fortune 500 companies, mid-sized companies and government organizations. His book, The CEO Code, is a practical guide that explains how to create a great company and inspire people to greatness. The book is a synthesis of his breath of experience and depth of expertise. 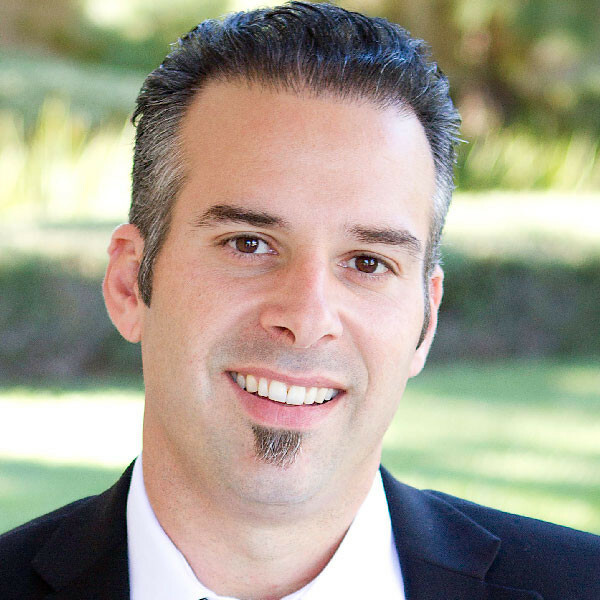 David holds an MBA in finance and completed post-grad work with Peter Drucker at Claremont Graduate University. This, combined with university teaching, are the foundation for David’s critical thinking skills. Becoming a regional manager with Merrill Lynch, the founder & CEO of three companies and developing real estate, honed his business acumen. David’s exceptional experience flying 208 combat missions in the US Air Force gives David an edge, a laser focus and a “can do” attitude. David’s global perspective is derived from living in Asia, Europe and North America as well as extensive world travel for business and pleasure. Understanding people comes from David’s knowledge, experience and expertise. He is a self-described perpetual student and a disciplined listener. David has been speaking for over 30 years. David is passionate about human capacities and teaching others to reach their full potential. David is available for mentoring in Plant a Seed Institute’s informal single-session program. You may contact him directly if you would like to participate in this free program. Brian Conners is Managing Director of Consultants Link, a virtual professional expertise and resources portal. He brings a broad breadth of general management, financial, marketing and sales experience to serving his numerous business clients. In his role as a business advisor, Brian has developed business strategy growth plans, prepared companies for outside financing, and designed key executive compensation plans. His experience includes consulting on business acquisition strategy, fostering strategic alliances, global distribution strategy/fulfillment, and structuring key executive/owner exit strategies. Brian is a CFP and personal CFO to successful executives and high net worth individuals. As their financial advisor he has been helping his clients by providing them objective fee-based professional wealth management services. He is an Investment Advisor Representative with NPB Financial Group, LLC, Member FINRA, MSRB, and SIPC. Brian is licensed with the CA Department of Insurance License #0661999. Brian is an Internet tv and radio host – hosting two shows “Catapult Your Business” and the “Financial Freedom”. The “Catapult Your Business” show dialogs with business leaders on the important issues transforming today’s global economy. The “Financial Freedom” show helps individuals navigate the treacherous financial markets and important financial matters affecting their financial well-being. Brian is available for mentoring in Plant a Seed Institute’s informal single-session program. You may contact him directly if you would like to participate in this free program. 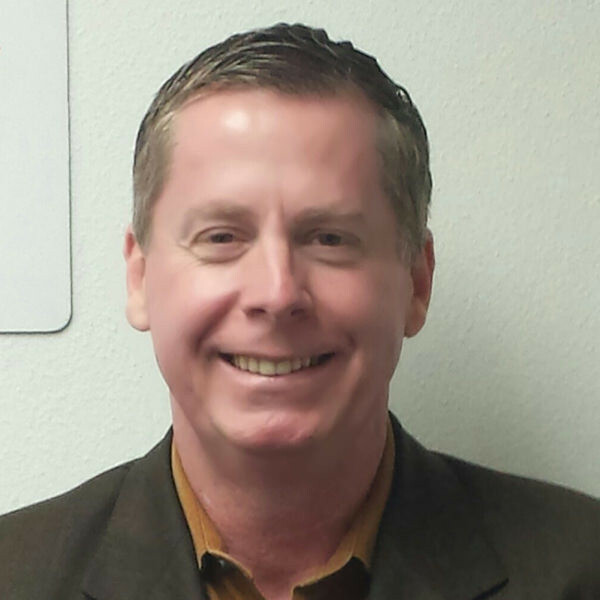 Robert Mack is an Orange County real estate agent with Re/Max Omega in Irvine, California. 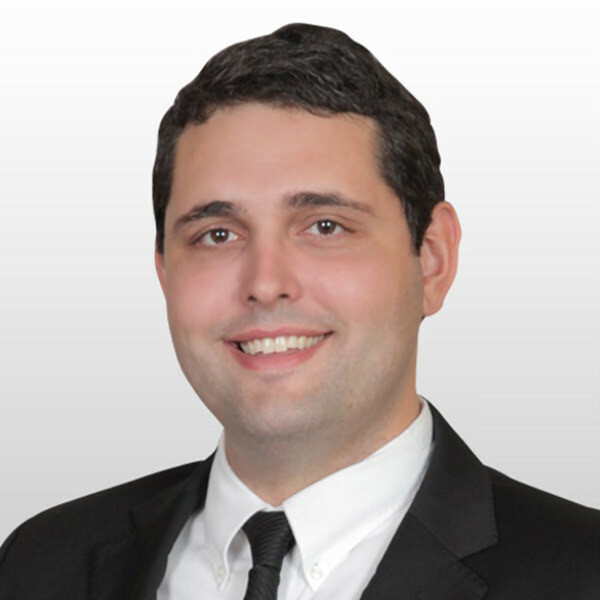 In this role, Robert leads a team of agents providing services in all aspects of the real estate industry, including buying, selling, leasing, investing, and property management. Robert is no stranger to the real estate industry, having spent 8 years as an independent agent and two years as a team leader, which taught him the importance of being a great leader and mentor. With more than ten years of real estate industry and customer service experience, Robert and his team help clients navigate through the complex process of buying or selling a home, understanding the value of real estate, and secure long term financial freedom through real estate sales & purchasing. Robert is a big believer in setting up financial freedom through the purchase of real estate. He understands that running a business requires a written plan and a strategy of attack. Robert also understands that a team will always outperform an individual and uses this to his advantage. Robert has several mentors to help him grow and learn at a pace acceptable to him. Robert is a co-founder of Plant a Seed Institute and serves on the board of directors. Robert is available for mentoring in Plant a Seed Institute’s informal single-session program. You may contact him directly if you would like to participate in this free program. 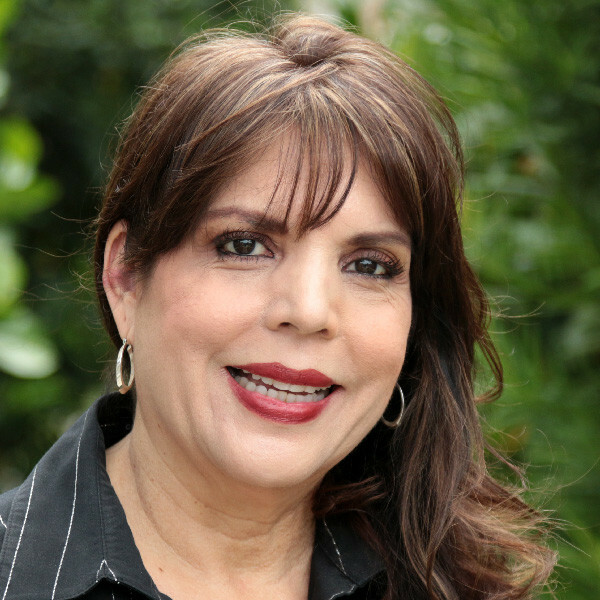 Patty Ponce currently serves as executive director for Plant a Seed Institute. Prior to joining the Institute in 2012, Patty worked for over 30 years in both the corporate arena and in small business consulting. Her years of experience in business administration and human resources (with concentration in recruitment) included full cycle recruiting, project management, employee counseling, leadership, and mentorship. With that experience under her belt, Patty brings a great deal of knowledge and insight to career development and the role of mentor. Patty’s non-profit experience includes being a success coach for Working Wardrobes. In this capacity, she provided education to women transitioning from entitlement programs to the workforce. Her work focused on teaching job search strategy, resume writing, interviewing skills and provided mentorship. Her non-profit management includes the role of Director of the West County Counseling Center, a division of the Huntington Beach Community Clinics. Patty is available for mentoring in Plant a Seed Institute’s structured 8-month mentoring program and the single-session, free unstructured program. Call or email Patty Ponce if you would like to participate in this free program. Linda Denton’s experience as a career coach and mentor began when she participated in a training program at the University of California, Irvine. This program involved training professionals to provide career coaching to adults in transition at the university’s Women’s Opportunities Center. During her tenure at UCI, Linda worked with more than 600 clients. This experience, along with her strong interest in adult development, led Linda to participate as a mentor in programs such as Chapman University, National Association of Women and Business, Working Wardrobes, and Woman Sage. Prior to starting her own business, Linda was a senior leader in human resources and organization development for 22 years where she worked in a wide range of national and international organizational settings. 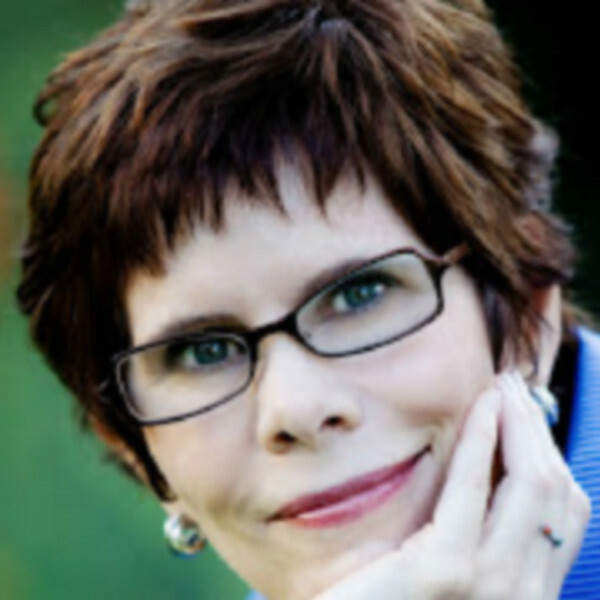 Linda is certified as a professional coach from the International Coach Federation and from the Center for Credentialing and Education and holds a Master’s degree in Human Resources and Organization Development (MHROD) from the University of San Francisco. She is active in a variety of non-profits, and is currently fine-tuning her speaking skills through Toastmasters International where she has held various leadership positions. Linda currently is an Advanced Communicator Gold (ACG) and Advanced Leader Bronze (ACB). Linda played an integral part in developing Plant a Seed Institute’s mentorship program. Linda is available for mentoring in Plant a Seed Institute’s informal single-session program. You may contact her directly if you would like to participate in this free program. David Lee is the managing director of i5 Web Design. Based in Orange County California, his team designs custom websites that tells the unique story of his clients and shows what makes them different and uniquely valuable. He received his undergraduate degrees in Japanese and Economics from UCLA, studied for 18 months abroad in Tokyo, Japan and received his Masters of Business Administration from USC. David has over 20 years of business consulting experience and has worked for investment banking, commercial banking, HR consulting, IT consulting and management consulting companies. Some of his clients include: State Farm, Union Bank, Toyota Motor Sales, Beckman Coulter, AT&T, Hewitt Associates, Deloitte Consulting and dozens of small to mid-size clients in Orange County and Los Angeles. His experience working in corporate America as well as starting his own company, give him a unique perspective on different career and education paths. David is an advocate for developing local talent and views Plant a Seed Institute as a great way to help young professionals kick start their career. 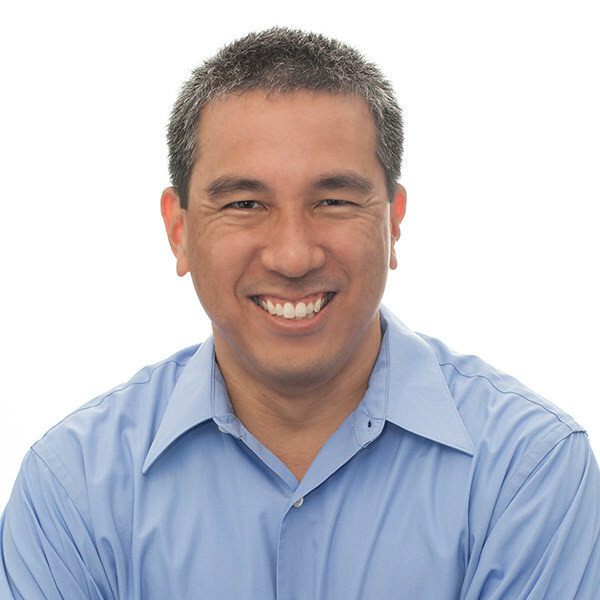 David Lee is available for mentoring in Plant a Seed Institute’s informal single-session program. You may contact him directly if you would like to participate in this free program. Doug Kantner is president and leader of Courtesy Patrol Specialists, Inc.
At the young age of 23, Doug was working in the security services industry managing patrol operations. He was soon promoted to upper management. For many years he worked for large security firms and has gained immense knowledge and experience along the way. He was motivated to start his own company because he no longer wanted to substitute average to mediocre services in exchange for profit margins. Doug’s understanding of patrol, guard operations as well as law enforcement, has been encapsulated in his company philosophy. With over 25 years of experience in the security industry, Doug relies heavily on the knowledge and experience he has gained over the years to serve his clients and lead his team members. He consistently institutes positive changes for the industry. He provides his clients with superior leadership in security services implementing parking enforcement plans, guard, gated communities and patrol services. His passion is to continue to grow his company with integrity and loyalty while embracing both innovation and growth. Doug enjoys sharing his business acumen with aspiring entrepreneurs in any industry. Doug is available for mentoring in Plant a Seed Institute’s structured, 8-month program. 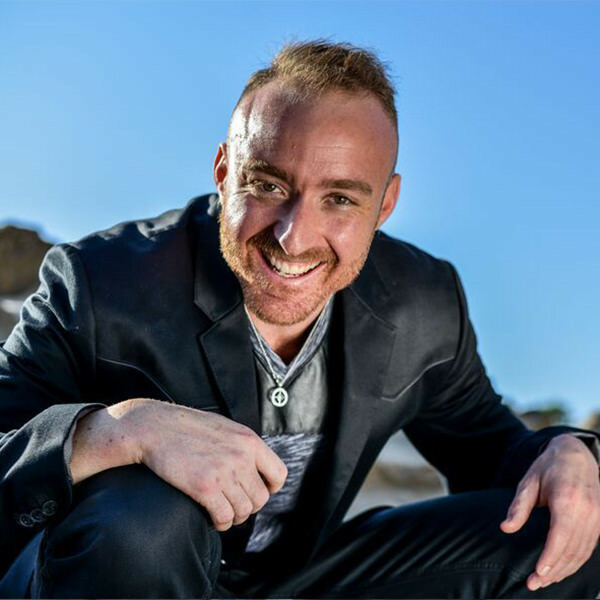 Matthew Finch is a certified life and career coach, best-selling author, and Reiki practitioner with over 10 years of service-based experience. As he learned the art and science of how to manage and empower others, he attended Cal State Poly Pomona and completed a degree in Plant Sciences. This gave him insight and wisdom into people and how important they are in sustaining the health and vitality of the planet. This knowledge allowed him to develop a holistic mindset, which he believes is paramount for growth and expansion, especially if one wants to create a legacy driven life. Currently Matthew is continuing his education by perusing a doctorate in Metaphysics. He is also running two startup companies focused on solving personal and professional problems. This brings awareness to our most challenging of obstacles through the inspiration of fashion, eloquence of beauty, and the peoples’ stories. Matthew’s vision is to inspire and nurture individuals by providing an authentic, real-life experience with a team that not only strategizes, coordinates, and implements personal and professional transformation, but, coaches, mentors, and facilitates personal success. You can learn more about Matthew by visiting his website, www.intuitiveglobalcoach.com. For inquiries regarding private consultations, please email him at Matthewafinch@gmail.com. Matthew is available for mentoring in Plant a Seed Institute’s structured 8-month mentoring program. Call or email Patty Ponce if you would like to participate in this free program. Rob Selway is a real estate and business banker. He is Vice-President with California United Bank. He focuses on management and finding and developing new business relationships. His duties include underwriting, financial analysis, relationship expansion, client retention, prospecting, industry analysis; and monitoring of credit quality for manufacturers, wholesalers, distributors, and professional service companies with annual revenues usually between $2M – $200MM. The insight he’d like to give to young adults who are searching for employment is to not be afraid to network. It is an acquired skill that you develop over time and the greatest single tool available to students and non-students who are searching for a career. Search for just that, a career, not a job. When you find someone willing to meet with you (including myself) come prepared with a list of questions. Rob enjoys being part of a group of young professionals in Southern California that helps each other grow their networks from a business, professional, educational, and philanthropic point of view. His passions include mentoring young adults and guiding them in their career development. Having played college basketball, he particularly enjoys mentoring student athletes. 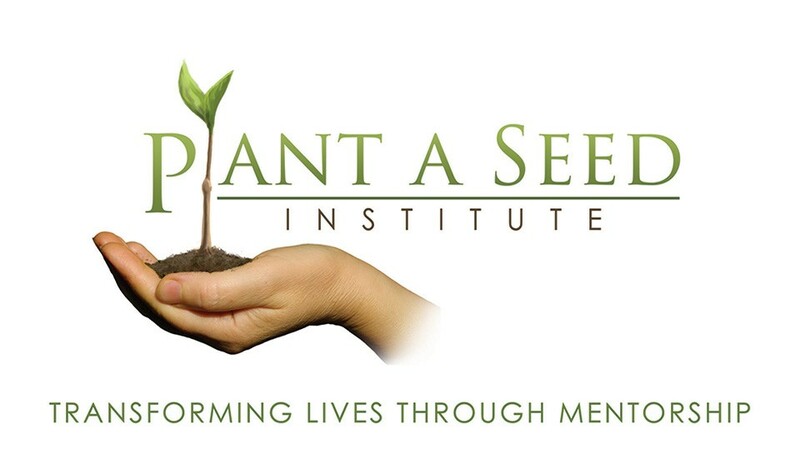 Rob is available for mentoring in Plant a Seed Institute’s informal single-session program. You may contact him directly if you would like to participate in this free program. Ross MacDonald is Senior Vice President and Regional Manager for Pacific Mercantile Bank. Ross leads a team of commercial bankers, as well as directly managing a number of commercial banking relationships. Ross advises business owners and management teams in all aspects of day-to- day and long-term financial management. 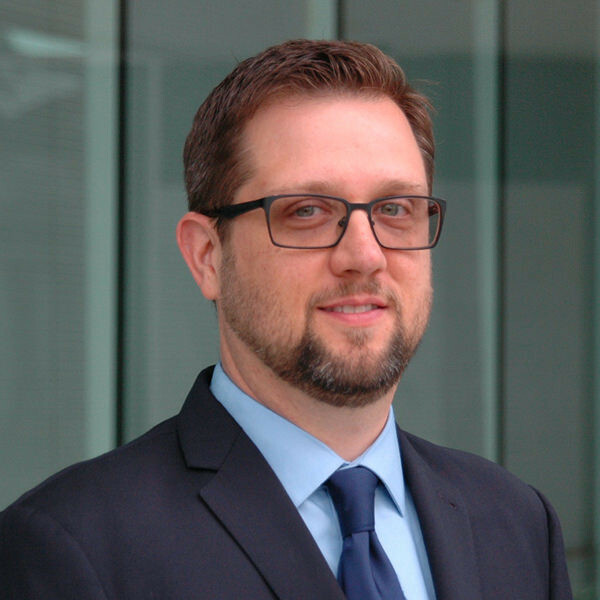 With more than 15 years of commercial banking experience at national and community banks in the Southern California and Washington D.C. markets, Ross has experience working creatively with complex commercial finance and cash management solutions. In doing so, he works in a wide array of industries, including health care, manufacturing, professional services, government contracting, nonprofit, technology, real estate and many others. Ross is proudly self-made and passionate about helping others empower themselves economically. He holds BA and MBA degrees from UCLA and Pepperdine University, respectively; and is a graduate of Pepperdine Law School’s Alternative Dispute Resolution and Wake Forest University’s Banking School programs. He has served in both hands-on and administrative roles with financial literacy and entrepreneurship coaching organizations throughout his career, and believes strongly in Plant a Seed Institute’s mission. Ross is available for our 8-month structured mentorship program. If you are interested in this free program, please contact Patty Ponce at patty@plantaseedinstitute.org or 714-389-4637. Meet Douglas B. Howard, one of our mentors. He is a Registered Investment Advisor and holds a Bachelor of Science degree in Organizational Management from The University of La Verne. 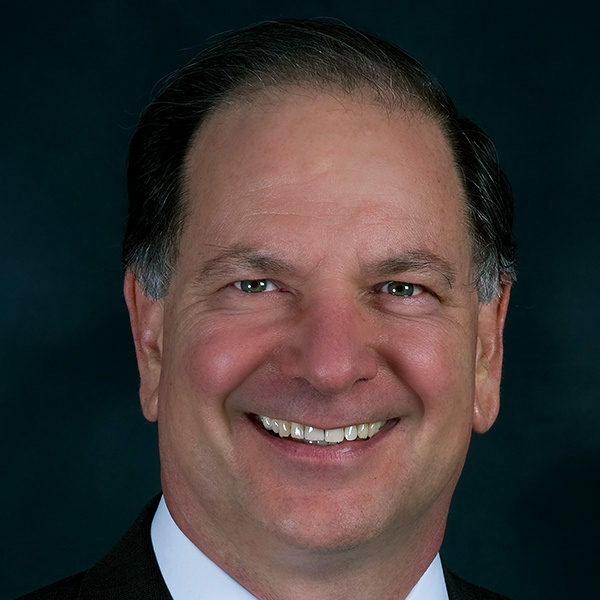 Doug is no stranger to the Financial Services Industry, originally licensed in California in 1977 as a life agent and transitioned into securities investment in 2002. This provided him a firm understanding of the importance of financial planning. Doug helps owners of privately held companies to plan exit strategies (to minimize the impact of taxes and maximize personal return.) He also creates opportunities for individuals to plan retirement in a way that also solves for the impact of inflation. Doug enjoys time with his children and grandchildren in addition to outdoor activities like camping and fishing. To contact Doug, please email doug@wealth-teams.net or go to Wealth-teams.com. He prefers to communicate in person, but also uses email, phone and texting. Doug is available for our eight-month mentorship program as well as a informal single-session program. Meet Tony McCarthy. He is a former corporate and business transactional attorney with a sophisticated tax background. In this role, Tony has served as strategic outside counsel providing technical and practical contributions to overall business goals of early stage and middle market businesses in numerous industries. Tony also has entrepreneurial experience having founded a boutique tax and business law firm as well as being a key member of the management team of a startup company seeking to develop two large data center campus projects and affiliated energy centers. Tony is a big believer in continual proactive planning and the need to collaborate with allied professionals to achieve successful transactional completion. Drawing on many years of experience as an attorney, Tony is passionate about helping entrepreneurs and their businesses get better. Tony advises and collaborates on the development and structure of growth or improvement strategies and manages complex projects consistent with the owner’s strategic intent. Tony also believes in sharing his background and insights with mentee’s considering entrepreneurial ventures or professional careers serving businesses. Tony enjoys outdoor and exercise activities in his leisure time. Tony prefers to communicate via phone calls or face to face. Tony is available for single session mentoring and can be reached at 408-221-2759 or by email at tony@mccarthylaw.biz. Meet Patty Flores. She is an accomplished sales management professional with a B. A. from Loyola Marymount University. While working in the corporate world, Patty Flores sold, managed and led teams to many successes by sharing her coaching, training, and development expertise. Patty has worked for a range of diverse organizations including a language institute in Mexico, global corporations, the private sector, small and large start-ups and as a franchisee in her own business. In each of Patty’s roles, she recruited, interviewed and managed the hiring process. She was overall in charge of the training and development of her teams and achieved many successes through her role playing and practice exercises. With a successful career in corporate sales, Patty is at the onset of a new second career, studying for a master’s degree and certification in career coaching. 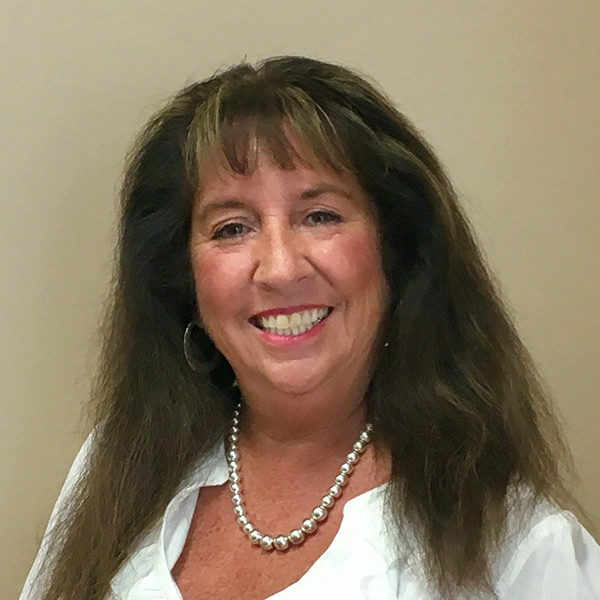 Patty is passionate about helping others achieve their goals, while realizing personal satisfaction. Mentoring works in concert with her personal and educational goals. Patty is available for either a single session mentorship or for our longer term mentorships for up to eight months. She can be contacted directly for a single session mentorship at 949-701-2771 or pflores@aol.com. If you are interested in a longer duration mentorship with Patty, contact Patty Ponce, Executive Director, at 714-389-4637 or patty@plantaseedinstitute.org. Gene Swank joins Plant a Seed Institute as a member of our Board of Directors and mentor. He is no stranger to the busy life of an entrepreneur, having spent 11 years as a software engineer and small business owner. This experience taught him the importance of interpersonal relationships between the employer and the employee. Gene has more than 11 years of technical experience in software engineering and wireless systems. Prior to starting his educational technology business, Gene spent five years as CEO for Swanky Prints (a company that he co-founded with his wife Tiara). 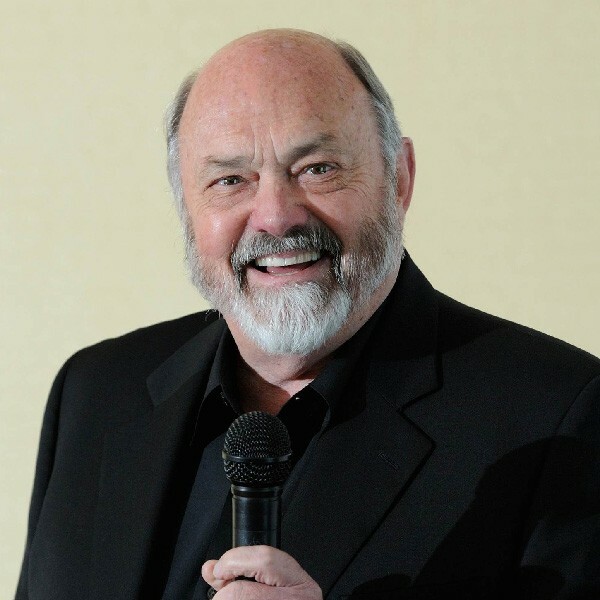 Gene expanded the company from a garage-based startup into a multi-million dollar corporation with locations in nine countries. 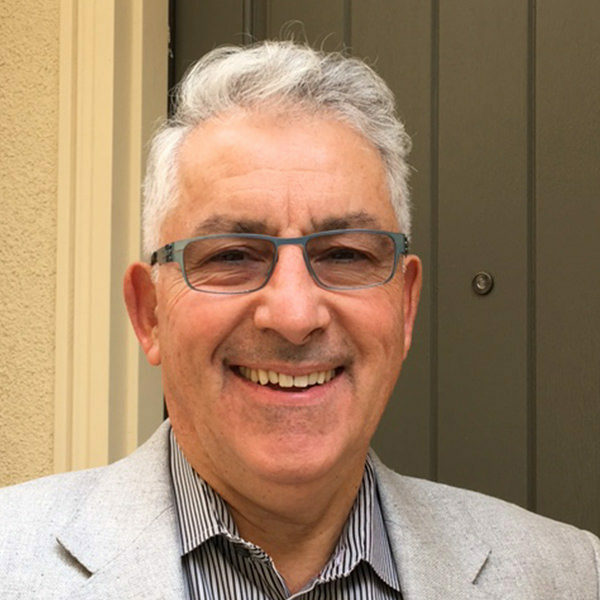 Before founding Swanky Prints, Gene worked as a senior software engineer for Solecek Corporation, designing wireless infrastructure equipment. Throughout his executive career, Gene has held many leadership positions. He was responsible for founding an educational technology company to optimize a child’s screen-time during learning. Developing a proprietary, patent-pending, science-based algorithm, he developed software for machine learning to assess a child’s learning aptitude and performance. This technology automatically adjusts (in real-time) the difficulty of review and quiz questions presented. Gene is an active mentor for startup companies. He is also an investor in both companies and real estate. He currently serves on the Springs Charter School Board of Directors. Gene is available as a single-session mentor and can be reached at geneswank@gmail.com. Bill Van Vleet joins Plant a Seed Institute as a member of our Board of Directors and mentor. He is the CEO of Strategy2Growth, a strategic consulting firm, and is also an executive coach for Vistage International. As a serial CEO, he believes in the value of investing in personal and professional growth. 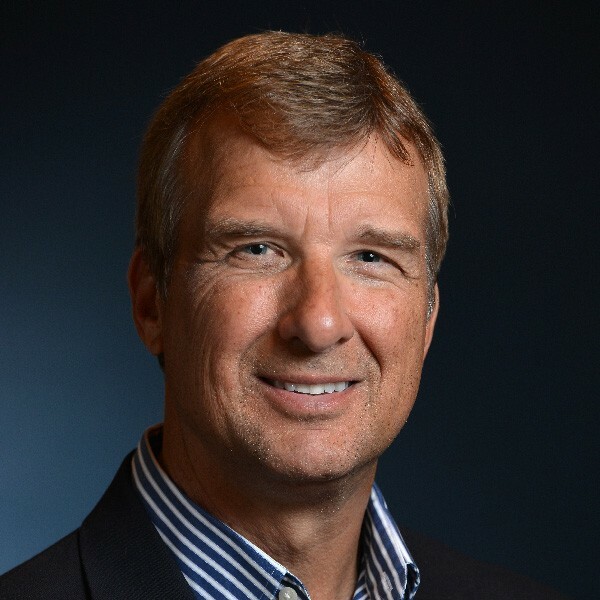 He has over 35 years of experience leading multiple high-performance organizations such as technology product development for commercial and defense markets. After 22 years at The Boeing Company, Bill successfully built three successive, private and public, high technology companies from modest beginnings over $200M in annual revenues, earning a sterling reputation on Wall Street. He is a member of the National Association of Corporate Directors and has served on several advisory boards. He is on the board of directors for two private companies and one public company. Bill is also deeply committed to giving back to the community and has served on multiple non-profit boards. He is a strong believer in developing next-generation leaders, challenging their assumptions and capitalizing on opportunities for the benefit of employees, customers, and their own personal lives. Bill is available for single session mentoring and can be reached directly by email at bill@strategy2growth.com or at his company’s website.